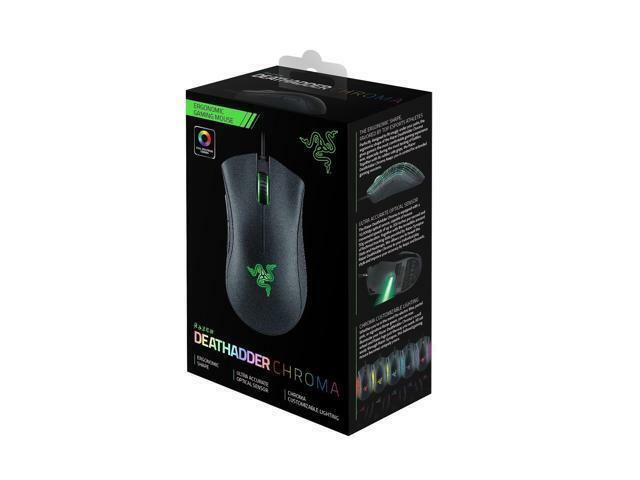 Perfectly designed to fit snugly under your palm, the ergonomic shape of the Razer DeathAdder Chroma gives gamers the most comfortable gaming experience ever, especially during the most testing of battles. 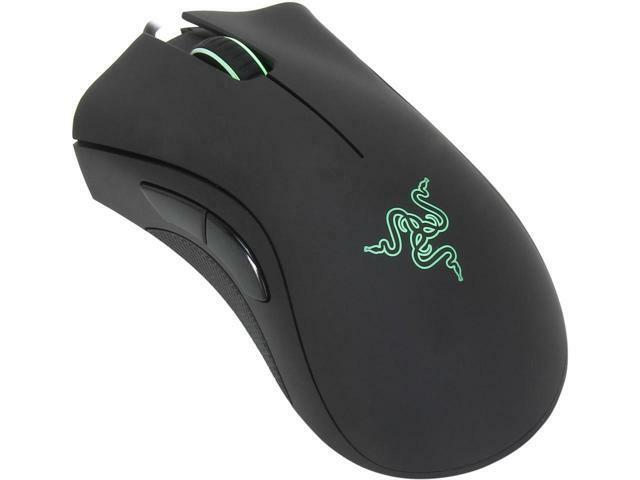 Together with its rubber side grips, the Razer DeathAdder Chroma keeps you in control for extended gaming sessions. 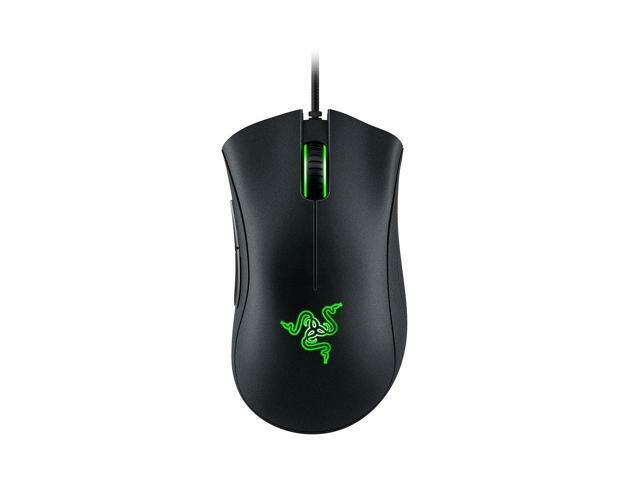 The Razer DeathAdder Chroma is equipped with a 10,000dpi optical sensor, capable of mouse movement speeds of up to 300 inches per second* and 50g acceleration. This means you can move it at either fast or slow speeds, and it will always respond onscreen with exacting accuracy and the organic fluidity only possible with an optical sensor. Whether you’re in the mood for electric blue, pastel pink, or signature Razer green, you can now illuminate your Razer DeathAdder Chroma’s scroll wheel and Razer logo just the way you want. All set easily through Razer Synapse, this beloved gaming mouse becomes uniquely yours. Slowly cycles through the entire spectrum of 16.8 million colors for a subtle yet visually stunning look. Gently pulses in a color of choice every 7 seconds, replicating the steady breathing pattern that is distinct to all Razer mice. 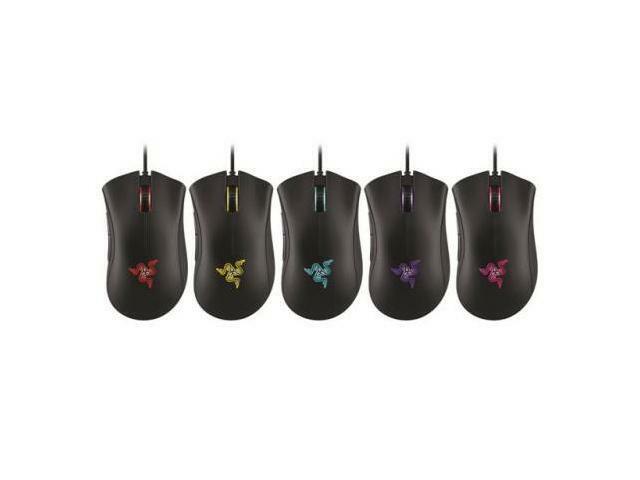 Illuminates your mouse in any color you pick from the selection of 16.8 million colors. Track all your in-game clicks, movements and more as you put your peripherals through the paces with Razer Synapse Stats & Heatmaps and analyze your gameplay with the help of automatically generated heatmaps. And no worries, stats tracking is entirely optional. 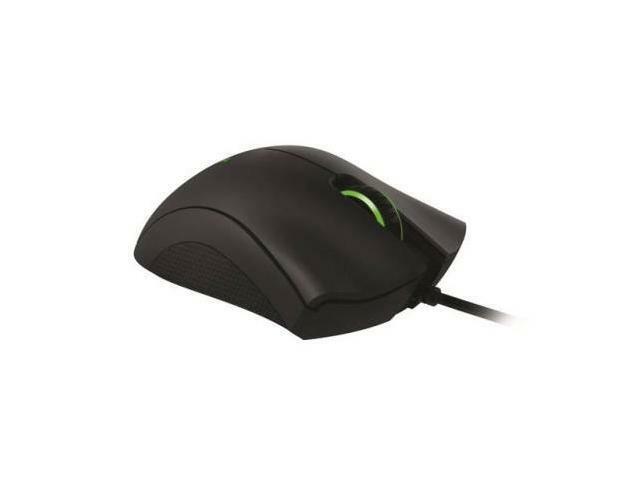 That's why Razer mice scroll wheels can turn hundreds of millions of times in its lifespan, and be actuated with the exact same precision as a mouse button. 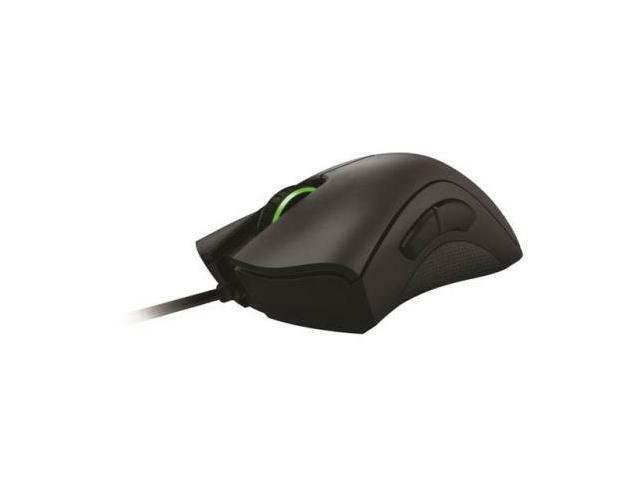 Synapse is not just a standard mouse configurator. It’s packed with basic and advanced customizable features so your Razer DeathAdder Chroma works exactly the way you want it to.